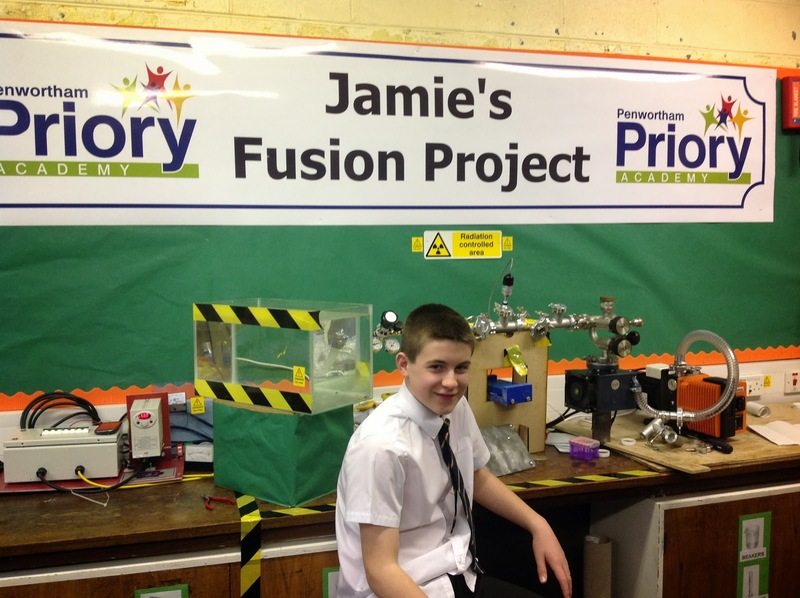 Jamie Edwards, a young British student, is now the youngest person who has built a nuclear fusion reactor. The 13-year-old made a convincing argument to his headmaster at Penwortham Priory Academy who ended up giving £3,000 worth of funding to the project. This was after Jamie assured him there was little probability that the school would be wiped out by an explosion. “I was a bit stunned and I have to say a little nervous when Jamie suggested this but he reassured me he wouldn’t blow the school up,” Jim Hourigan, the headmaster at Penwortham Priory Academy. In 2008, Taylor Wilson then 14 became the youngest fusioneer after he built a small nuclear reactor in Nevada. This was Jamie’s inspiration as he worked towards achieving his nuclear dream. The difference between the two stories is that where Taylor got support from the University of Nevada, several universities refused to take Jamie seriously. This has however not stopped his project as a lot of support came in both technically and financially. NASA has been investigating nuclear fusion as a potential source of power of rocket propulsion. If the research is successful, the launch payload is bound to decrease in mass in future trips to the outer space.